The good news is that people are ready to spend their hard-earn money just before Christmas. Need I tell you that you need to have a marketing plan for this season too? Marketing for the festive season is not necessarily about Christmas, it is about competing brands. Trying to work out which brand will triumph. Which brand will receive the most publicity and attention. It’s time to get your marketing soldiers ready for one last battle this year. Focusing on our brands, we also have to make the prospective buyer excited about buying or choosing our brand over all others. Ultimately, the brand that creates the ultimate Christmas feeling will be the one to succeed. One of the key advantages of finishing the year on a winning note is that you stay ahead of competition and you begin a new business cycle in a much stronger position in the following year. This you achieve through bold and spirited marketing that complements your business. Not all forms of marketing will suite your enterprise; therefore, this might need you to make use of a Social Media Marketing specialist or a video blogger that frequently uses one of your flagship services. Your web page should now become more accessible than ever! Its content should be just as clear, reader friendly and sharp in its selling of your product or services. Your potential clients must become excited about your content, so excited they just have to buy something! Make sure that navigating through your website is simpler now than ever – we want to lead our customer towards a buying decision. 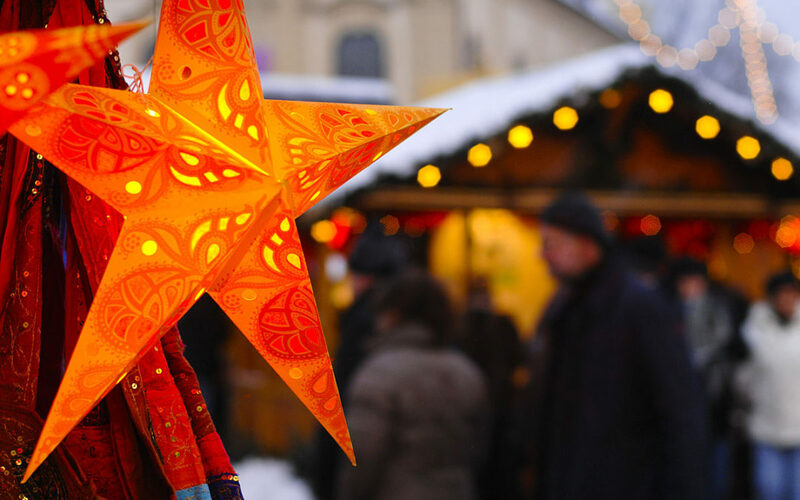 It doesn’t matter whether you own an online store, a traditional store or that you are a corporate, it is important to begin creating that magical feeling of the holidays right away. People buy from happy people. This is easy to do as most people already have a good idea of how holiday decorations should look like, now they just have to associate the look and the feeling of your campaign with your brand. This is where your marketing people have to show what they are made of. Christmas lighting, Santa, reindeers and a sledge, these are images that should be easily put up in your store, outside your store and they should also become a feature in your marketing material. Magical prices and unbeatable deals should occupy your mind. Think always of how to make a prospective buyer take you as the final destination of their hard-earned money. Affordable prices and quality goods bring a smile to the face of every prospective buyer. That’s you want! Make a list of your key products and services and make those shine and easily available to the market. Create unique logos for the holiday season and let you Marketing and Design suit the season. In other words, become relevant! If at all possible, use existing clients with a name behind them in endorsing one of your shiny products or services. Social media is a must. Reach more people with your message in an instant! As a marketer, I have observed that SM has the power of two; print media and word of mouth integrated into an unstoppable advertising message. Now your prospective clients can see your best products, your brand and the excitement that you have successfully created around your campaign. Make sure that your writers understand what you are selling and how the buyers deserve only the best product or service out there. Let them create urgency and need for what you are selling. Marketing and Sales copy is all about pleasing the customer instantly. Generally, it is good practice to log the progress and results of your campaign as this gives you a firm point of commencement in the New Year and gives a clear rating of the popularity of both your brand, products and services.